Our guidebook research gives us an edge in discovering the charming, centrally-located, often family-run hotels that promise to be a memorable part of your travel experience. Often quaint (sometimes creaky), and full of personality, they are run by Europeans who are also our friends. Be prepared for stairs — hundreds of them. Many of our hotels don't have elevators...one more reason to pack light and be in good shape. Private bathrooms are the norm, but on a couple of tours a small chance exists that for one or two nights your bathroom may be down the hall (only if you see it listed under your tour's Physical Demands). If you're traveling solo, you won't pay the mandatory "single supplement" required by other tour companies. Instead, you'll share a room with another tour member of the same gender. If you'd prefer to sleep alone, we offer a limited number of optional single supplements on all tours for an additional fee. 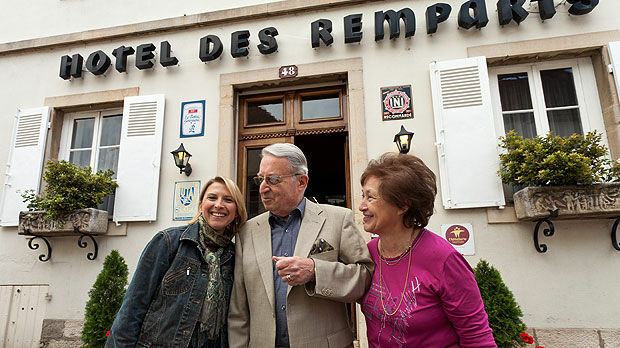 "I've come to appreciate the quirky, family-owned hotels that are a hallmark of Rick Steves tours. No two are alike but all share the same basic qualities: scrupulously clean, centrally located, with friendly, helpful staff." 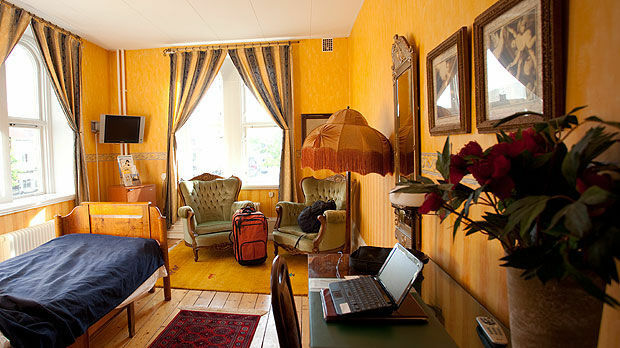 "It was the perfect home-away-from-home for the traveler. The two ladies who cleaned and helped with breakfast each day were always singing and laughing. The front desk staff was extremely helpful and charming." "The Pensione Guerrato is a wonderful, old world hotel. I enjoyed the medieval furnishings: chests and cabinets centuries old. Many great pubs, restaurants and shops are nearby." "Hotel Frimurare was great; so friendly, and the 2nd floor sitting area was so comfortable for a group of us to chat after dinner." 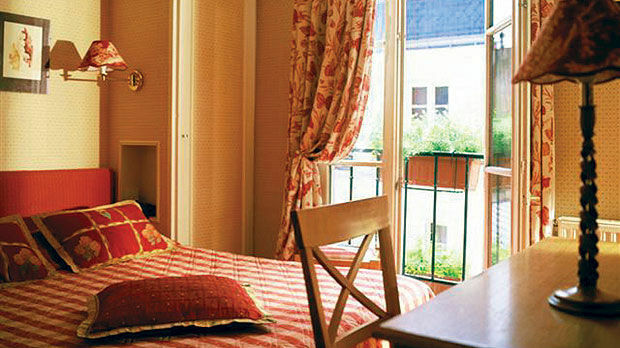 "Hotel Remparts in Beaune, France was a quaint hotel. It was worth carrying my luggage up three flights of stairs." Order your free Tour Catalog & Tour Experience DVD.